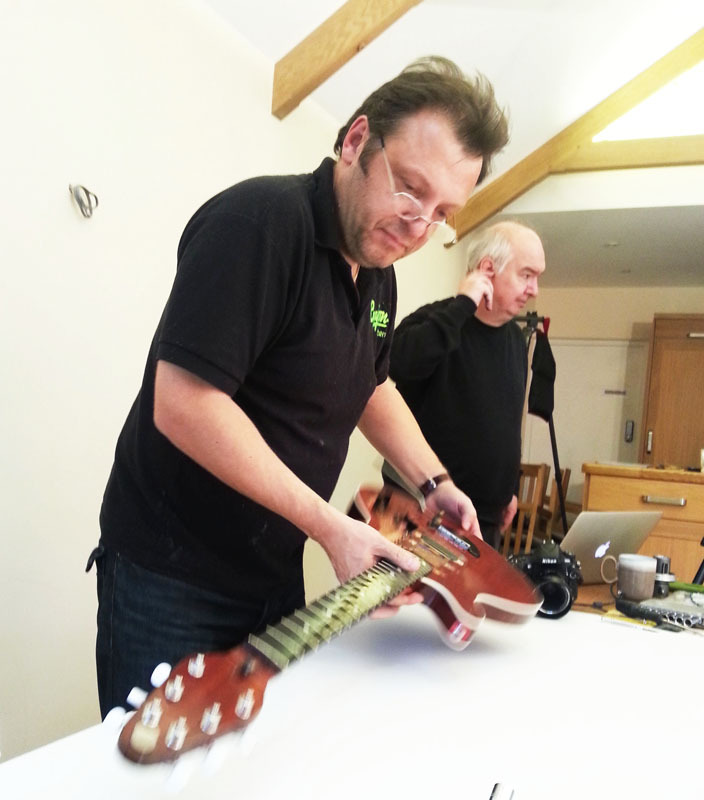 So, here’s a thing: taking the Red Special apart. It was all my idea, I admit it. What was I thinking? The trick with planning anything remotely creative is to raise it above the norm, or at least try to. 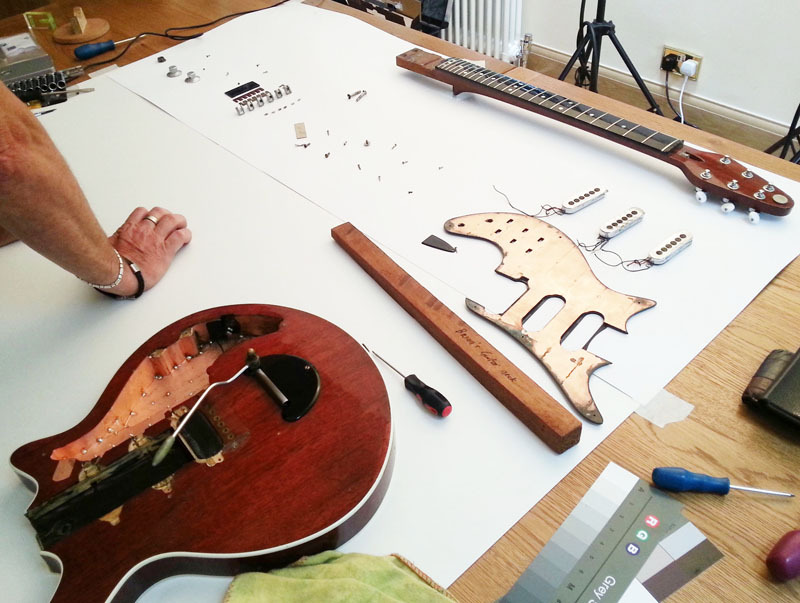 To this end it was always my naïve intention to have the Red Special dismantled and its constituent parts photographed in minute detail for the book. Who, I reasoned, wouldn’t want to see the underside of the bridge Tri-Sonic, or the scratchplate, all naked and alone? Geeky? Certainly, but talk about unfettered access. 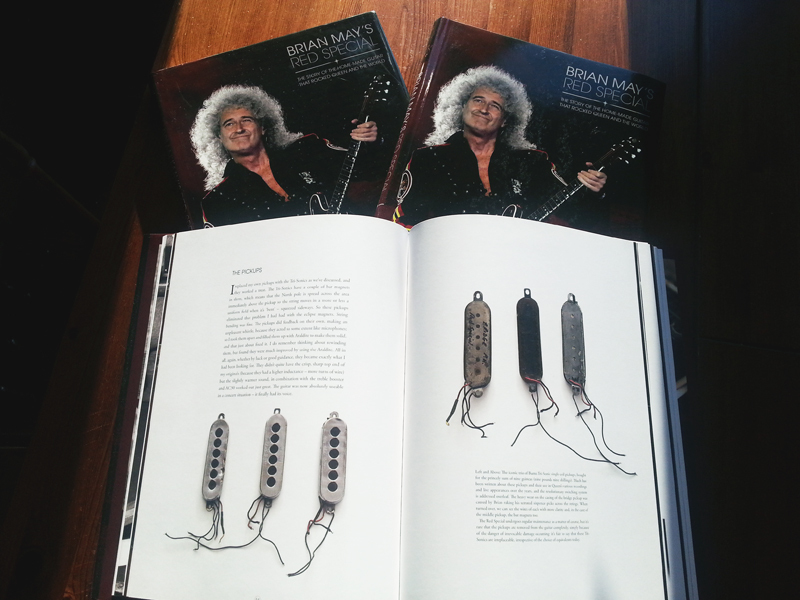 This was exactly what I was trying to do with the entire book, give people the feeling of being in a room with the Red Special, sixpence in hand, AC30s humming, ready to rock. Or something. 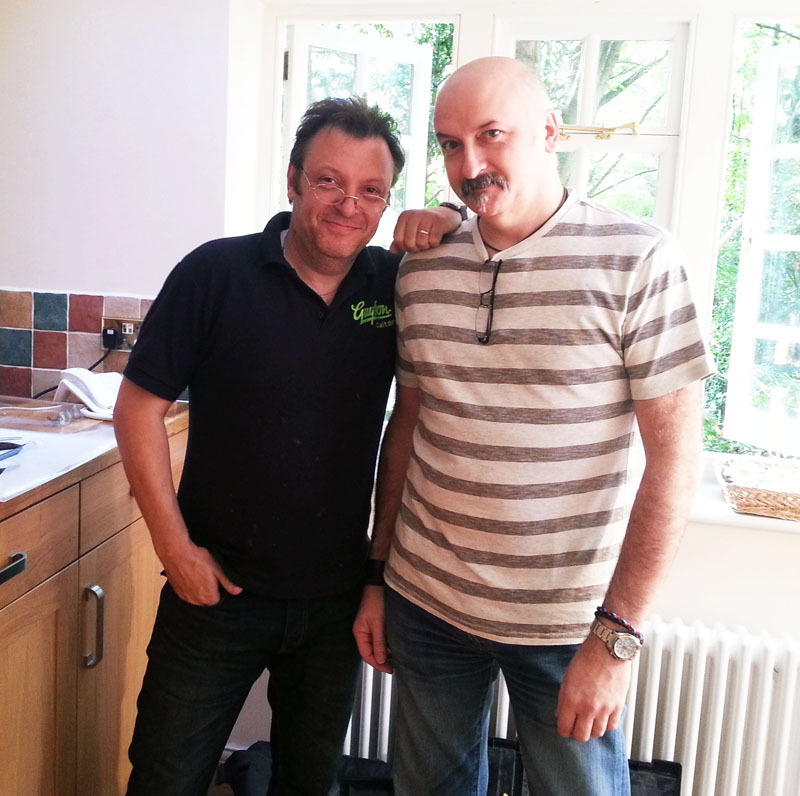 I think Pete actually had to sit down when I first mentioned the idea. 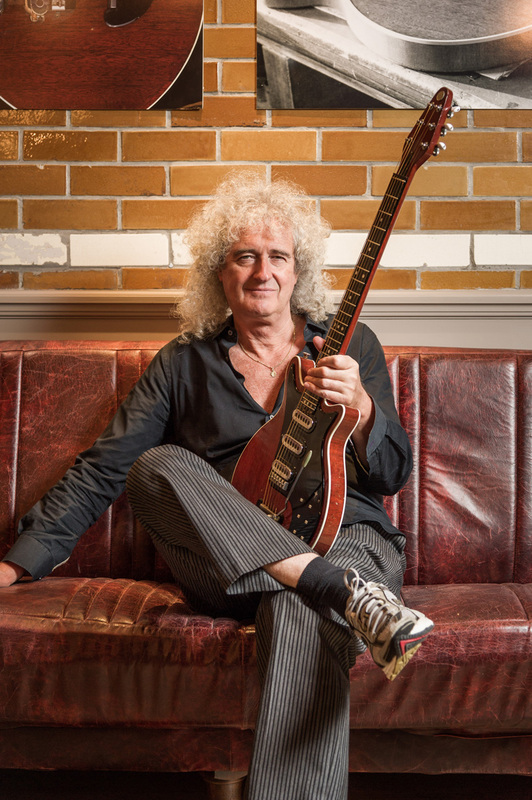 His job centres around making sure the Red Special is in tip-top condition and available whenever Brian needs it, not to oversee its dismemberment while I cackle in the corner like Salacious Crumb, snapping away on my phone. 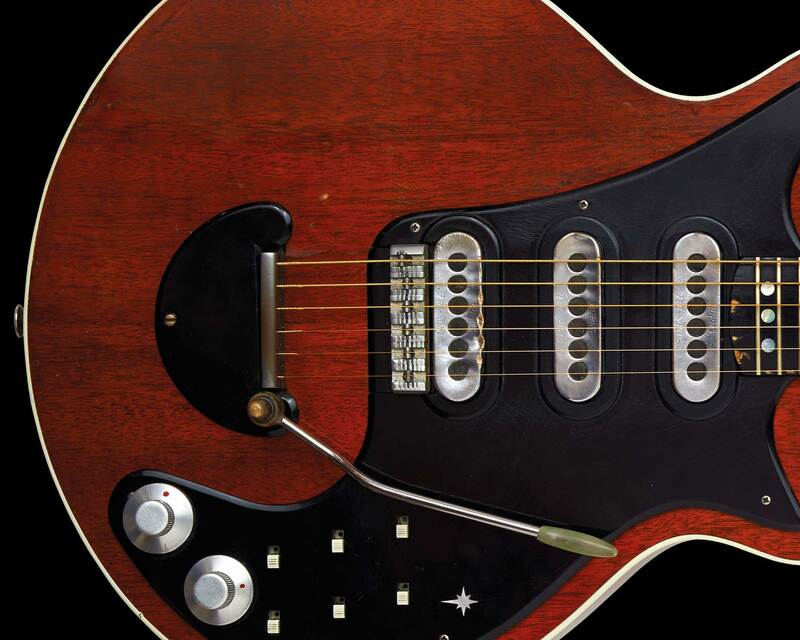 He mumbled something about having to, unsurprisingly, “…ask the boss…” but, as the guitar hadn’t been taken completely apart since it was restored by Greg Fryer back in 1998, he wasn’t in any way sure what the reaction would be. Read the book and you’ll soon see how much it means to Brian, for all sorts of reasons. In that strange way of the human brain, at that moment I had a distinct vision of me glibly asking Leonardo Da Vinci if I could have a crack at the Mona Lisa with a bottle of turps. “The canvas is an integral part of the painting, Leo. You owe it to the potential readers of this book to let me cack-handedly ruin your greatest work.” You presumptive git, I thought to myself. Still, I was perfectly aware that, if Brian weren’t up for the idea, he’d say no. However, he started making positive noises and slowly nodding his head. “Mmm…” He begins a lot of his sentences like that; thoughtfully. “Yes… it’d be interesting.” He said, in something of an understatement to the rest of us. I’ll always admire him for that: I’d have to stop and think before I let anyone take one of my guitars apart, and this was the Red Spesh. It took a year to find a gap in his itinerary where he wouldn’t be needing the guitar for a while – we nailed down two days in September 2013 – and, after obtaining his permission one more time during a follow-up phone interview a few months later, we started planning for the moment. It was never going to be me who’d be taking the Red Special apart; not a chance. Even after a career (career!) 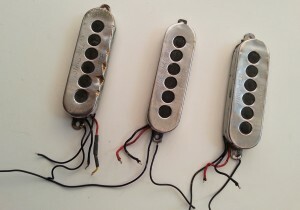 spent behind one type of guitar or another, I can barely restring one without a sharp piece of metal drawing blood, and I’ll peruse even the most straightforward of wiring diagrams with befuddled confusion. Show a dog a Norwegian dictionary: that’s the face I do. No, that honour/tribulation would fall to two obscenely experienced men: Andrew Guyton, a luthier based in Suffolk who builds wonderful replicas of the Red Special that Brian uses himself; and electronics guru Nigel Knight, who has been integral to the design of the range of May-endorsed treble boosters, not to mention the Deacy Amp Replica. Better them than me, and they’d agree. We gathered at Brian’s offices in Surrey, some of us really looking forward to what would surely be a unique experience, and others not so. A large and sturdy table was cleared, coffee brewed (fresh pots! ), cameras suspended and tools unsheathed. 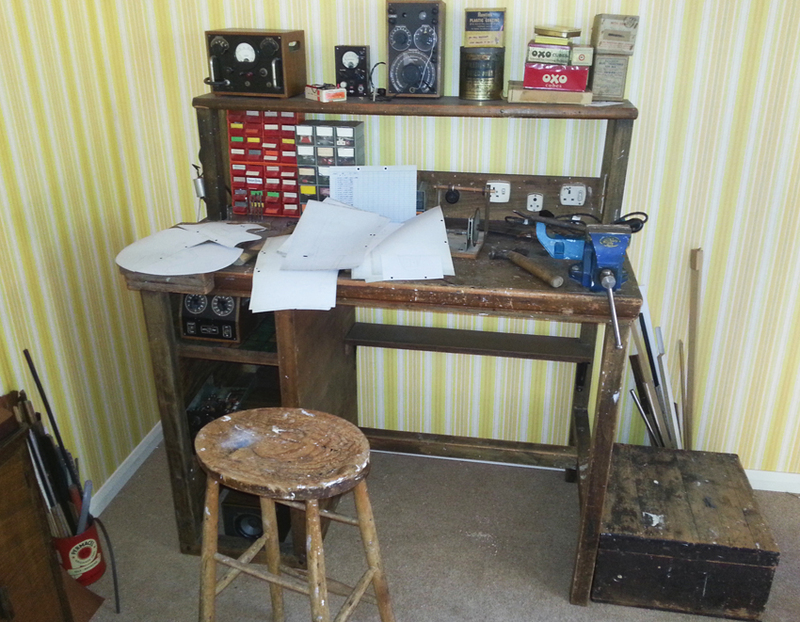 I stood in the corner and looked on excitedly while those of a more confident ilk got on with the job. 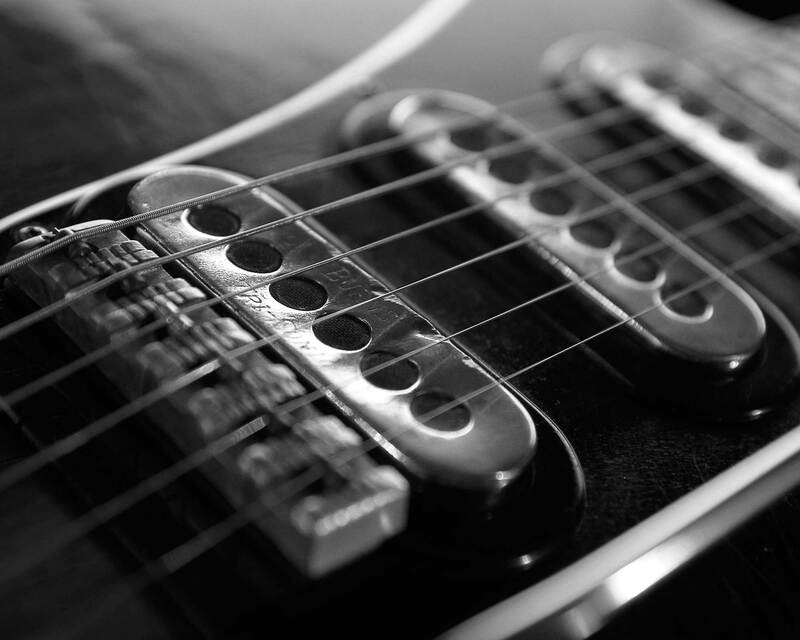 Although there was plenty of bravado on show, no one was taking what was happening lightly: none of us knew if the guitar would come apart easily, let alone go back together again, and if a piece got lost or broken… didn’t bear thinking about. All the shots, plus much more detail of the procedure, are in the book, but seeing the guitar with its guts removed was a strange experience to say the least. 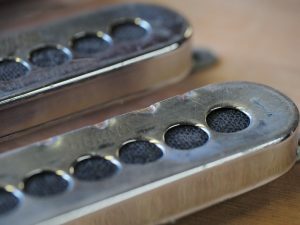 Intellectually you know it’s only wood and metal, but it was those pickups that Brian used to get the sound for the solo from Bohemian Rhapsody, it’s that neck he put his hand around, it’s those frets he coaxed all those beautiful notes from…well, you get the idea. 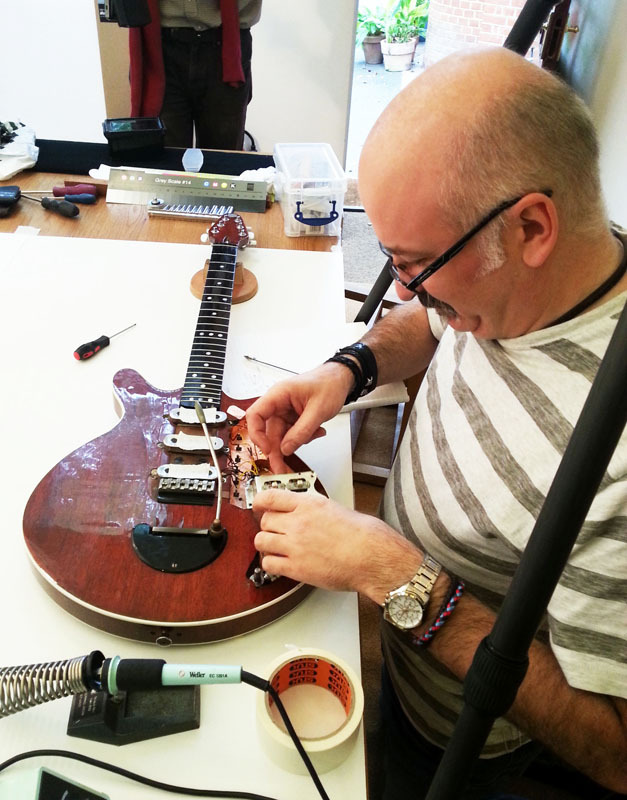 The process took a certainly painstaking yet reasonably calm six hours to complete, and Nigel took the opportunity to undertake some maintenance, checking the pickups and wiring. The scariest part of the entire day was putting it back together as there was a concern that the neck pocket could have constricted just sufficiently to restrict the reseating of the neck. Wood can be like that, and it would only have taken a movement of a fraction of a millimetre within the neck pocket to have put a real crimp on everyone’s day. Even usually the unflappable Andy treated himself to a quiet sigh of relief as the most revered sliver of mahogany fireplace anywhere in the world slid back easily into where it should. Pete, for whom it hadn’t been the most relaxing day at work he’d ever had, was probably the most relieved of all: it’s doubtful that the charge of informing Brian of a mishap would have fallen to anyone else. Although Pete plays better guitar than he’d let on, he’s no Brian May, yet the guitar still sounded like the Red Special and it was my turn to feel a wash of gratitude. We hadn’t damaged the guitar’s inherent sprit with our probings and unscrewings; she was still as vibrant as ever. You go girl. Brian wasn’t actually present when we did all this, but his face when he saw the final shots, a mixture of astonishment, fascination and horror, will stay with me for a long time. 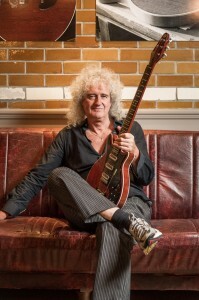 With the Red Special safely back in its case and locked away, we all ended up sitting around the table, winding down and congratulating each other on what had been a truly great day. 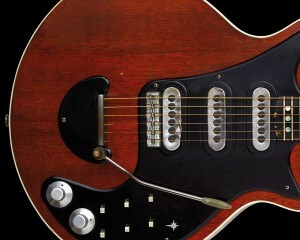 I wound up with the Red Special and I was idly noodling on it, as I would with any other guitar. In fact, Pete and I were talking about a band rehearsal he had asked me to dep for, and we were working some songs out… on the Red Special. The pictures used on this blog are either mine or used with the permission of the copyright owner. If you feel you have to take and use them elsewhere, a credit would be nice and presumably you’ve bought a copy of the book, yeah? Thank you!